AVIWEST is comprised of a world-class engineering team, a talented and enthusiastic production, support, administration and sales force. 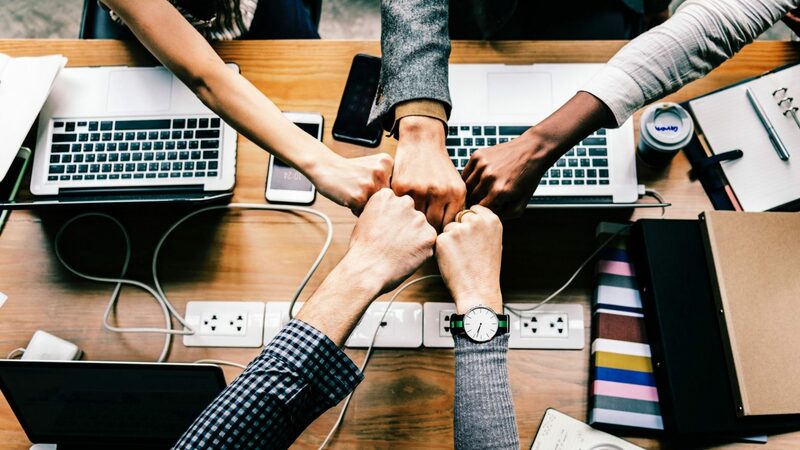 Our executive management team is composed of passionate people who share the same vision and will to shape the future of live video. The managers bring decades of experience and leadership in the Video and IP Networks industry. Their previous experiences include R&D, marketing, business development, finance, and international sales. 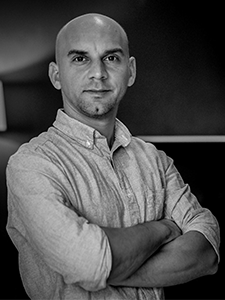 Erwan led the creation of AVIWEST company in 2008 with 4 other co-founders, and managed marketing and sales development of the company. Previously, he assumed Area Sales Manager positions in Broadcast industry, at Thales Broadcast & Multimedia and Tandberg Television. He holds a DEA in Telecommunication from University of Rennes. Ronan leads R&D team and innovation from the early beginning of AVIWEST. 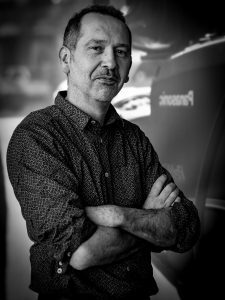 He brings strong skills in Video Compression architecture from over 20 years experience in Thales Broadcast & Multimedia, Grass Valley, and Thomson Video Networks. He holds an Engineer degree from ENSSAT, Lannion. 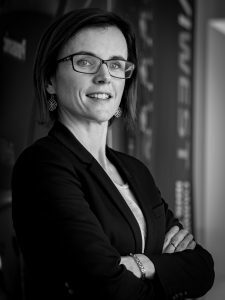 Fabienne joined AVIWEST in 2016, in order to enhance company development and structuration. She previously served as CFO at Thomson Video Networks, and brings a strong background in Financing and Controlling within several Thomson subsidiaries. She graduated from ESC Bordeaux Business School. David joined AVIWEST in late 2013 to develop sales on the LATAM market. Since then he took management responsibilities as VP Sales in charge of EMEA and Americas. David received his engineering degree at EIGSI La Rochelle in France, completed by a master degree at ETSII, Universidad Politécnica de Madrid in Spain. 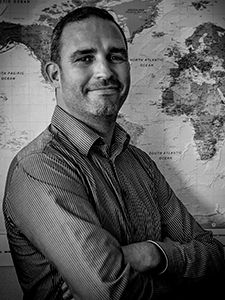 Frédéric joined AVIWEST in 2014 in order to set up APAC subisdiary in Hong Kong. He as over 20 years experience in the Broadcast industry, and was the Managing Director of a Hong Kong registered company offering content creation and delivery solutions to Broadcasters. 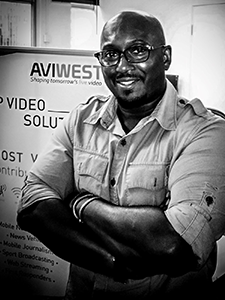 Member of AVIWEST since early 2014, Cyril is focused on sales for Southern Eurasia market. He is now in charge of New Delhi and Bucharest local offices. Cyril has an electronic engineering degree from ESEO Angers in France and MSC degree in signal processing from University of Sherbrooke, Canada. Samuel joined AVIWEST in early 2018 to lead the encoder & transmitter product line. 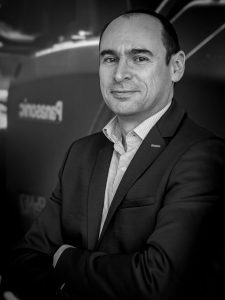 He brings a strong 20 years’ experience in product management of video solutions from Philips, Thales Broadcast & Multimedia, Thomson Video Networks and Harmonic. Samuel holds his engineering degrees from Telecom ParisTech (E.N.S.T) in Paris. 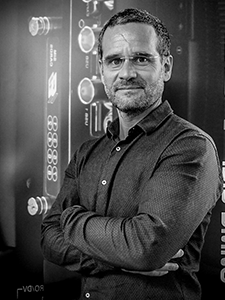 Philippe co-founded AVIWEST and leaded the advanced R&D team for several years. He joined the marketing team to take the responsibility of the media servers & services product line. 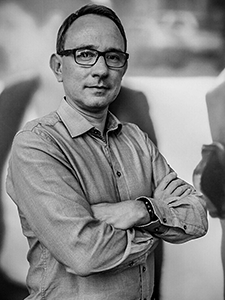 He has extensive experience in video solutions from Ateme, Envivio and Thomson Video Networks. Philippe is graduated in physical & electronical engineering from I.C.P.I. in Lyon.